Privacy officials from six countries and the European Commission are pushing Google to answer questions about privacy issues surrounding its digital eyewear called Glass. The officials, from countries including Australia, Canada, Mexico and New Zealand, along with a representative from the EC's privacy-focused Article 29 Working Party, are asking Google CEO Larry Page to explain the privacy and surveillance implications of Glass, which is still in beta testing. The officials reached out to Page in an open letter. "As you have undoubtedly noticed, Google Glass has been the subject of many articles that have raised concerns about the obvious, and perhaps less obvious, privacy implications of a device that can be worn by an individual and used to film and record audio of other people," the letter reads. "Fears of ubiquitous surveillance of individuals by other individuals, whether through such recordings or through other applications currently being developed, have been raised." "We understand that other companies are developing similar products, but you are a leader in this area, the first to test your product 'in the wild' so to speak, and the first to confront the ethical issues that such a product entails," the letter adds. "To date, however, most of the data protection authorities listed below have not been approached by your company to discuss any of these issues in detail." The letter goes on to ask Page a series of questions, including how Glass will comply with data protection laws, what information Google will collect through Glass and what information is shared with third parties, including developers. This week's inquiry into Glass comes on the heels of a similar letter from the U.S. Congress. Last month, eight members of Congress wrote an open letter to Page that outlined their privacy concerns about Glass. In the letter ( .pdf format), the Congressional Bi-Partisan Privacy Caucus asked Page to disclose Google's plan to incorporate privacy protections into Glass. Privacy concerns have swirled around Glass ever since the project was first unveiled last year. 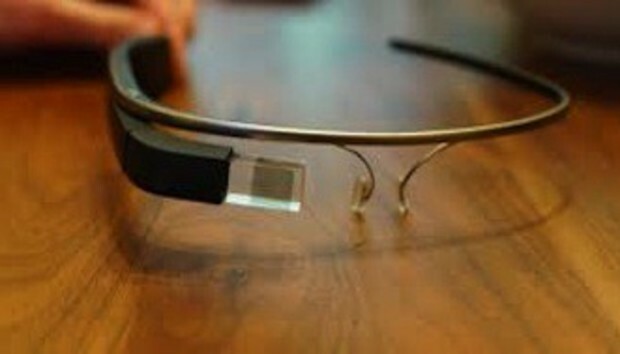 Glass hasn't officially shipped, although several thousand prototypes are in the hands of developers and early adopters. Earlier this month, Google said it had scrubbed plans to use facial recognition software in Glass until adequate privacy protections can be put in place. This article, Countries question Google on Glass privacy, was originally published at Computerworld.com.